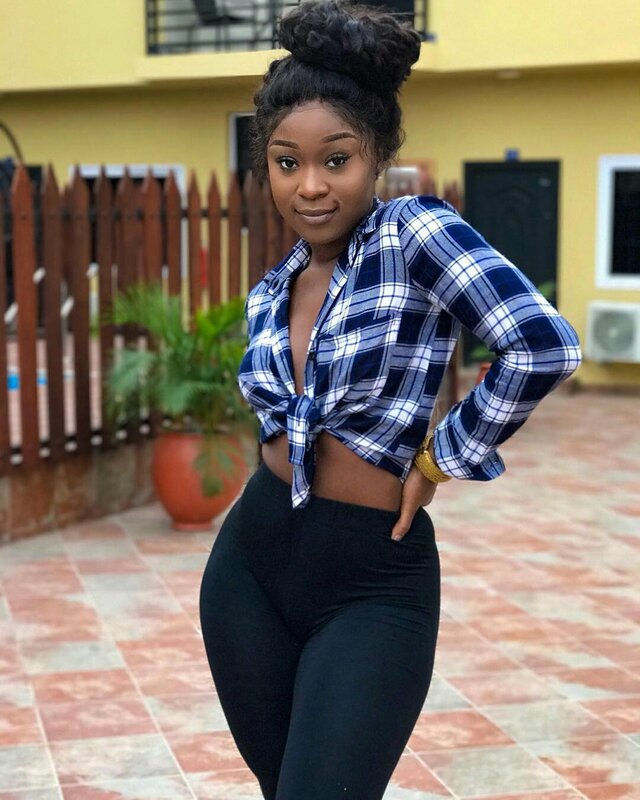 Efia Odo is back to her social media flaunting days for good after her boyfriend Kweku Reveloe nearly gave her broken-heart and brains. Ever since they came back together, she had been uploading sexually explicit photos and videos on her IG timeline. One would expect Efia to be a decent lady but she is directly the opposite of a marriage entity who does not shy showing off her God-given goods which should be hidden. 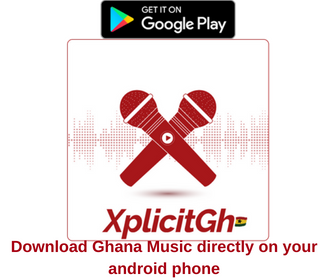 Efia Odo kindly impacts positively into the growing youth and desist from your negative lifestyle…….Thank you.